CES 2019 was, as usual, a whirlwind of mayhem, filled mainly by measured sprints from booth to booth and the tapping out of quick keystrokes as I wrote about the latest Atmos soundbars and true wireless headphones. At some point every year, though, I get to slip away to the Venetian to hear something special, and this year, Focal’s $3,000 closed-back gemstones known as the Stellia stole my heart. 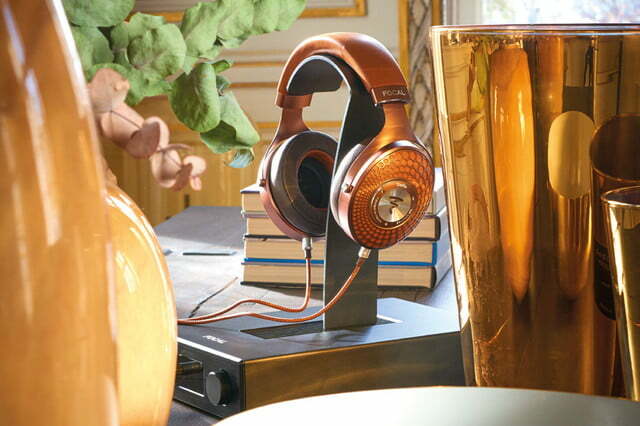 The Stellia headphones, just officially unveiled today as part of this year’s CanJam show in New York City, are an opulent slice of audiophilia from the French headphone maker that wrap you in luxury even before you turn the volume dial clockwise. When it comes to style, they draw heavily from Focal predecessors like the Elegia and the Utopia, including the same “yoke” mechanical features in the headband that help the cans naturally conform to the shape of your head. Imagine the improvement to your commute with this kind of performance. 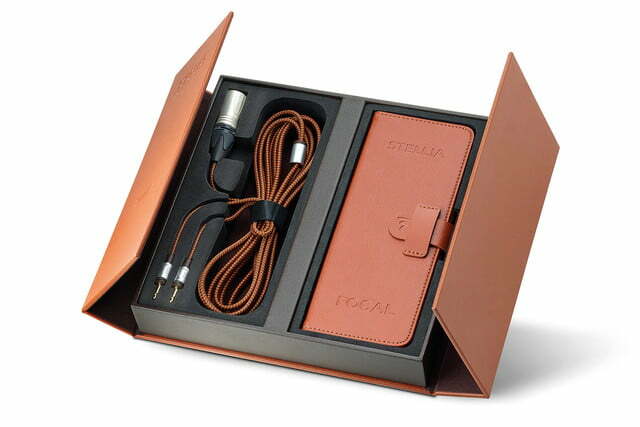 On the interior of the Stellia’s dimpled earpieces, fluffy foam pads are jacketed in smooth leather, while the cognac and mocha finish adorning the model version we got to put our hands on is as elegant and distinctive in person as it looks in the pictures. It’s notable that the earpads are designed for isolation, as we’re just not used to seeing a pair of headphones at this, shall we say, barrier of entry in a closed-back chassis that’s presumably designed to let you take your high-end sound on the go. 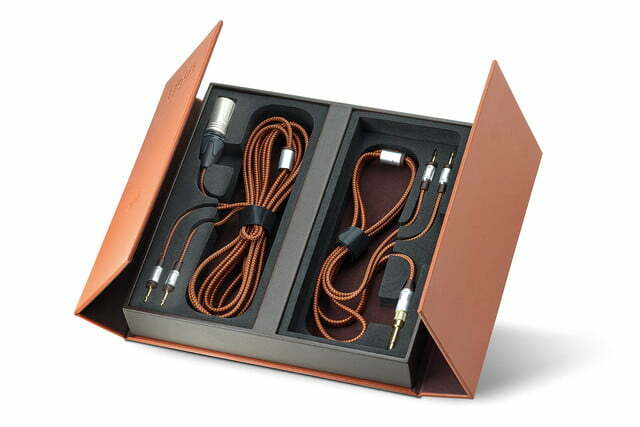 That checks out when it comes to the accessories as well, which include a braided cable with an available 3.5mm jack, as well as one with an XLR connection for a dedicated headphone amp, all packed in a European carry-all of sorts that looks like it could house a briefing for the next G8 summit. 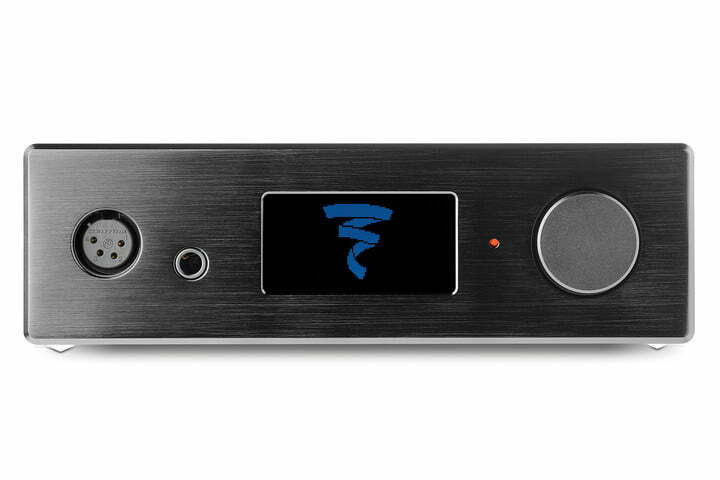 Speaking of headphone amplifiers, the Stellia arrive at CanJam in tandem with Focal’s first-ever DAC/amplifier, dubbed the Arche, which was employed by Focal’s reps for our short audition. 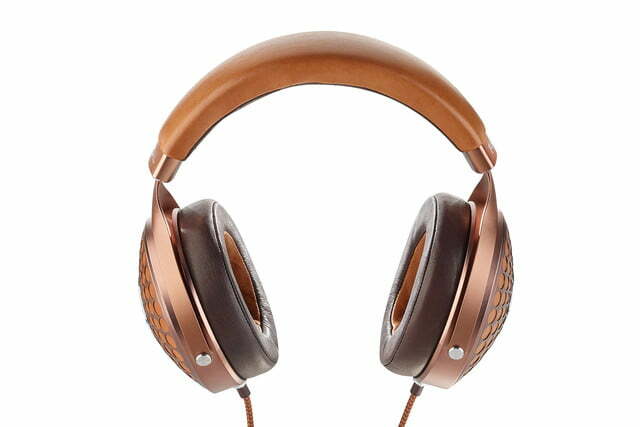 When it comes to the sound, the Stellia are predictably clear, detailed, and beautiful, but they’re also spectacularly open, with a wide and airy soundstage that helps dispel the idea that closed-back headphones have to sound, well, closed. While we only had the chance to audition a few tracks, there’s an immediate sweetness here, mixed with brilliantly clean resonance and fast transient response that blend together for impressive results. The Stellia are incredibly comfortable, with a build quality that is at once sturdy and luxurious. Making the Stellia listening experience more intimate with the closed-back design, yet keeping the soundstage expansive and dynamic, allows for a best-of-both-worlds scenario that had me engaged and enthralled from moment one. It also doesn’t hurt that the Stellia are incredibly comfortable, with a build quality that is at once sturdy and luxurious. I’m not sure how many users plan on taking a pair of $3,000 headphones on the road, but imagine the improvement to your commute with this kind of performance serving as an escape from the exterior world. Of course, at $3,000, you could easily afford to park your car downtown instead of riding the train or, better yet, buy a used car if you don’t already own one. 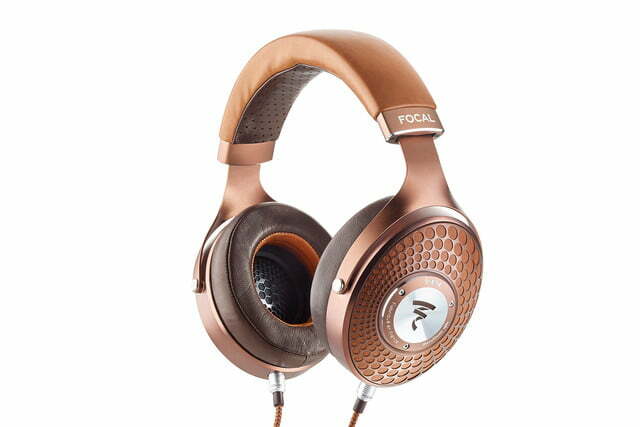 Still, we expect the Stellia to turn heads this year, and look forward (as always) to what’s next from Focal. 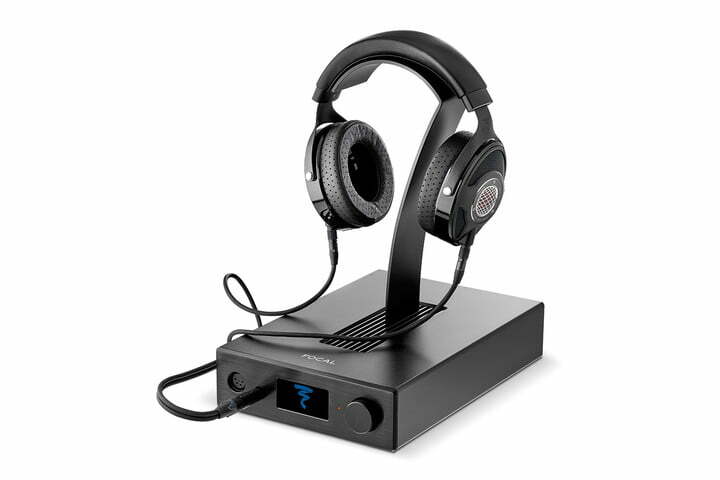 While the headphones didn’t show as live on the site at the time of publication, Focal should be adding the Stellia for purchase on its website soon. If you’re in the New York area, you may just want to swing by CanJam and give them a try yourself.